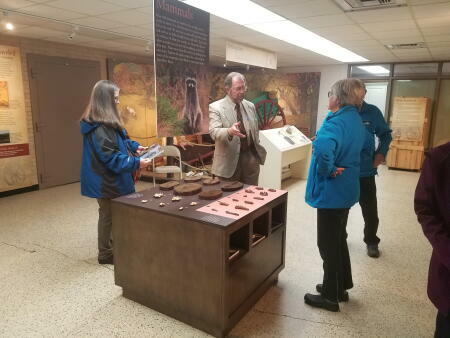 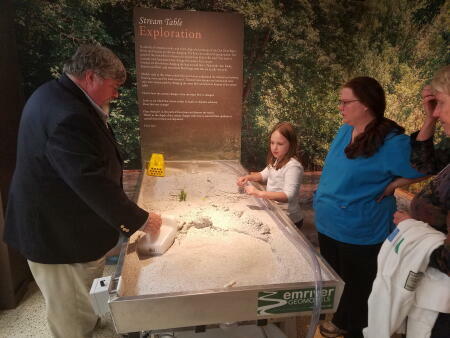 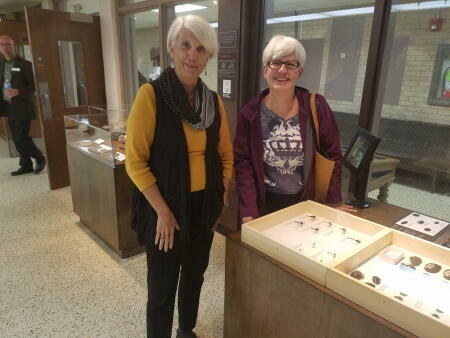 The Museum and Archives of Rockingham County recently opened the Ecology of the Dan River Basin exhibit. 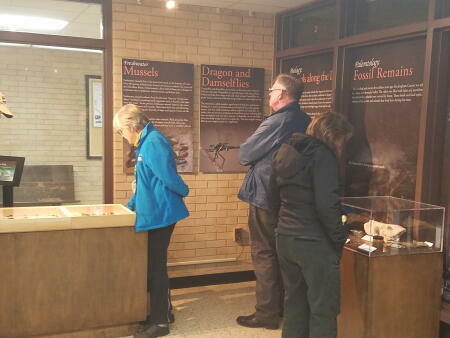 The exhibit is a collaborative effort between the MARC and the Virginia Museum of Natural History in Martinsville, VA. 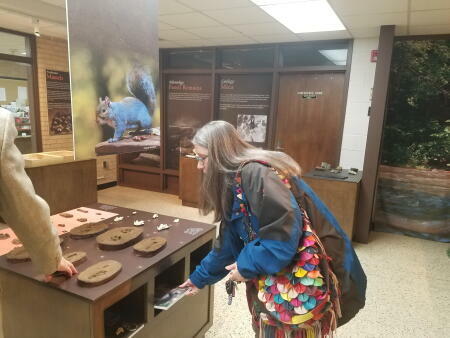 The exhibit was funded, in part, by the Rockingham County Community Foundation Duke Energy Dan River Basin Community Grants Program. 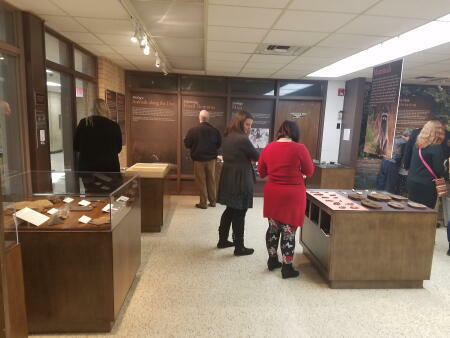 Photos are courtesy of RCCF Board President Micky Silvers who was present for the exhibit opening.